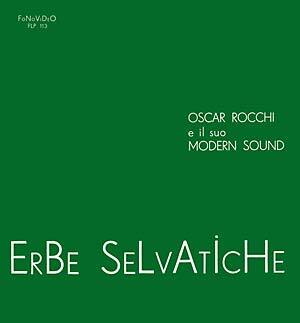 Originally released in the mid-'70s, this scarce Italian library LP composed by maestro Oscar Rocchi was released on the same Fonovideo label that put out Giancarlo Barigozzi's famous Woman's Colours (1974); Barigozzi most likely played in this session. 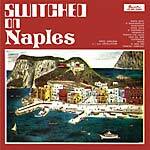 This is one of the finest records of jazz-funk and breaks from the Italian library circle, with terrific drums breaks, stoned flute, fuzzy guitars, and Fender Rhodes solos. Many tracks here are perfect b-boy samples, and have chipped in to make this LP just legendary. This first-ever reissue is remastered from the original master tapes and pressed on high-quality 180-gram vinyl.